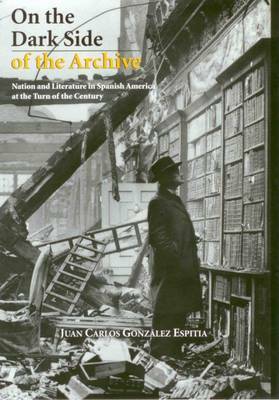 "On the Dark Side of the Archive" examines nineteenth-century nation - building through narratives that are not part of the romantic or realist traditions, specifically those associated with the critique of traditional ideals often portrayed in Decadentism and modernismo. The study focuses on the 'non-canonical' works of turn-of-the-century authors - including Jose Maria Vargas Vila, Horacio Quiroga, Clemente Palma, and Jose Marti - and concludes with a study that compares the literary portrayal of doomed societies in the nineteenth-century with the work of contemporary authors, such as Fernando Vallejo. Juan Carlos Gonzalez-Espita is Assistant Professor of Spanish at the University of North Carolina at Chapel Hill.